It's a beauty thing: Blogmas Day #9 Oopsie, another drugstore haul. 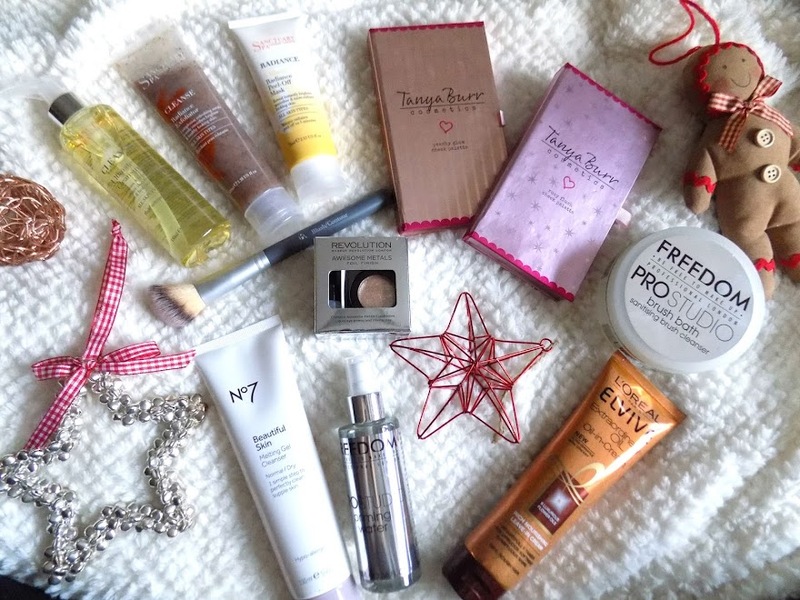 Blogmas Day #9 Oopsie, another drugstore haul. 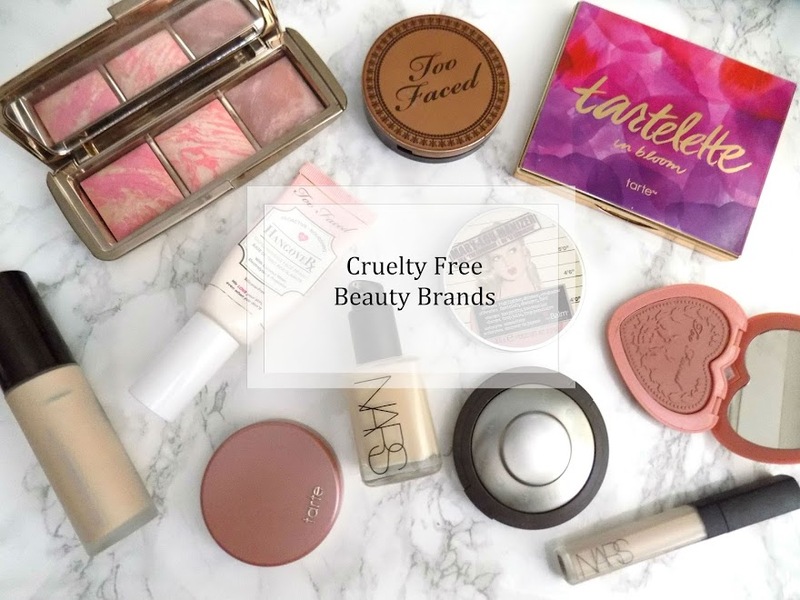 So I know that I only posted a haul last week but I did a bit of damage in Superdrug and Boots this week and just had to show you what I picked up to see if you guys have tried any of the products or if you want to see a review on anything. 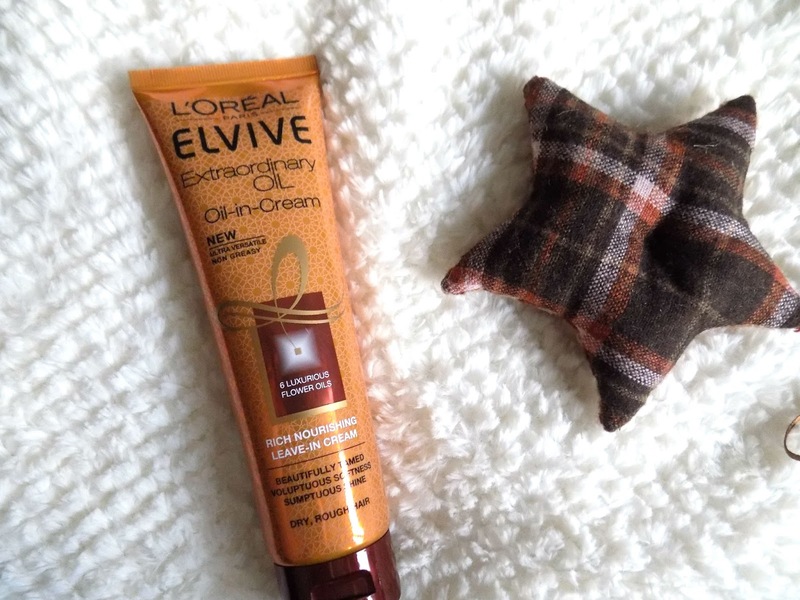 Starting off with hair products, I originally went on this shopping excursion for this product, the L'Oreal Elvive Extraordinary Oil Oin-in-Cream, which is a leave in cream that protects from heat, nourishes, adds shine and to smooth and tame flyaways. Products like this are great for the winter especially and so I am going to be getting a lot of use from this. 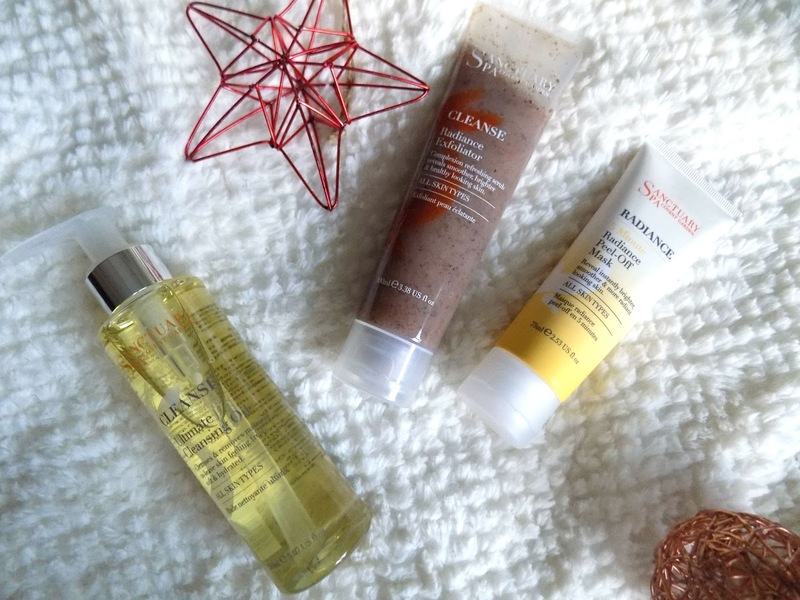 Alright now onto some skincare and because I loved the Sanctuary 5 Minute Thermal Detox Mask, I thought I would get some other bits from the brand to see how they performed, as my skin is going a bit bonkers at the minute. So first I got the Sanctuary Spa Cleanse Ultimate Cleansing Oil. I know I just bought a cleansing oil but I am trying some out for a post. This has a very strong scent so don't know how I will get on with that but I'll give it a try. Next I got the Cleanse Radiance Exfoliator which says it's a refreshing scrub to reveal smoother, brighter and healthy looking skin. Finally from Sanctuary Spa is the Radiance 5 Minute Radiance Peel-Off Mask, which says it instantly reveals brighter, smoother and more radiant looking skin. All things that I want on my face situation so I can't wait to give these a try. Tip: One thing I do like to do when I have a few skincare products to try out is to use only one at a time over a matter or a couple of days, as long as there is no visible reaction, I will then incorporate another new product in. This way if anything reacts to my skin, I know exactly which one it is immediately. 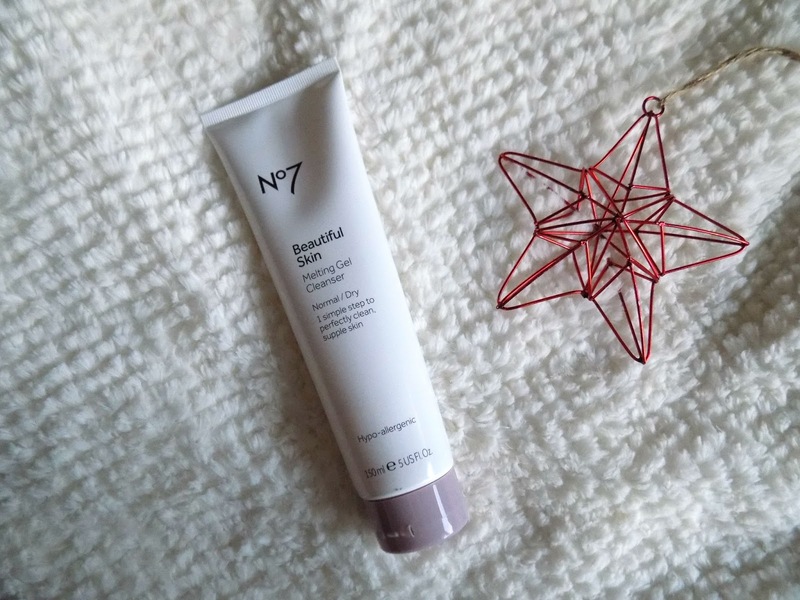 Another skincare product, I picked up the No7 Beautiful Skin Melting Cleansing Gel as I was hoping to do a review/face off with this and the Oskia Renaissance Cleansing Gel to see if it was a more affordable option. So watch this space for that one. ...which is this beautiful palette of cheek goodness. 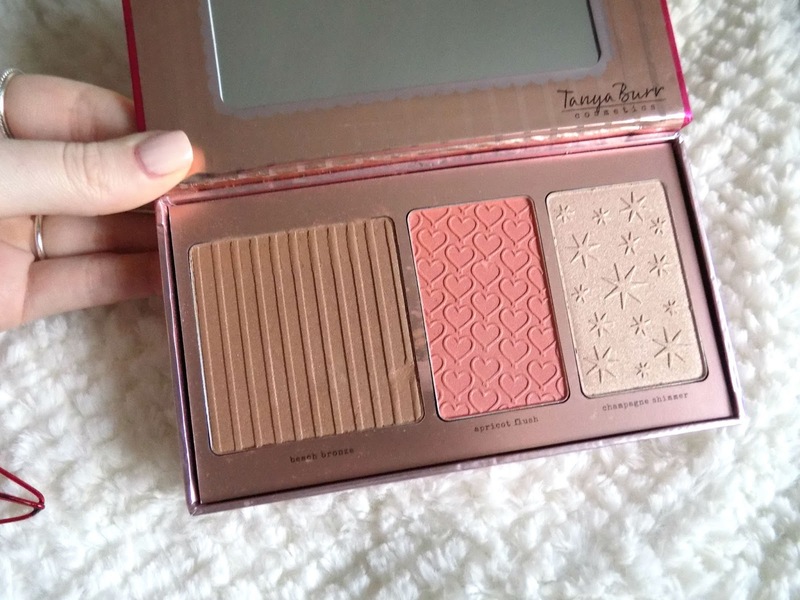 I then went back the next day to pick up the Peachy Glow Cheek Palette which has a different blush and highlight in. 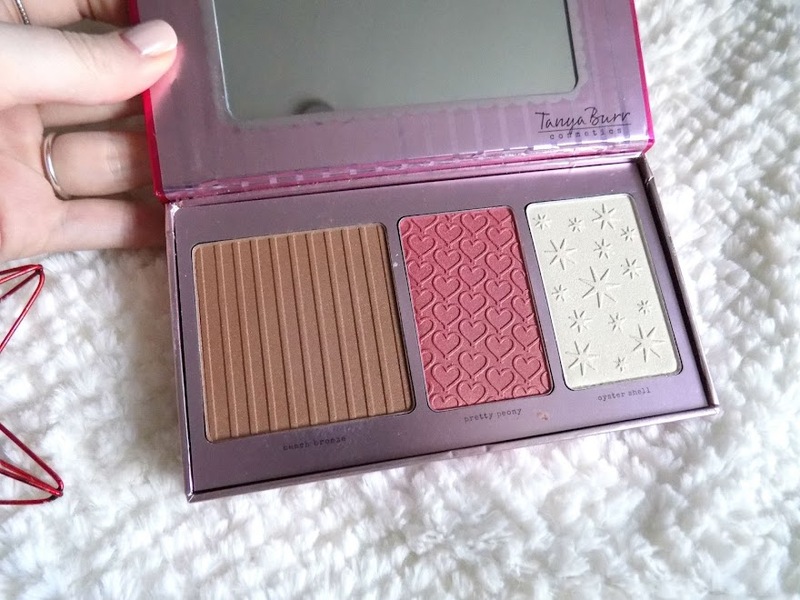 The shades, the pigment, the look on the cheeks, it's all just perfect for both palettes and I am in love. Will definitely pick up some more of the range when it's restocked in my local Superdrug. 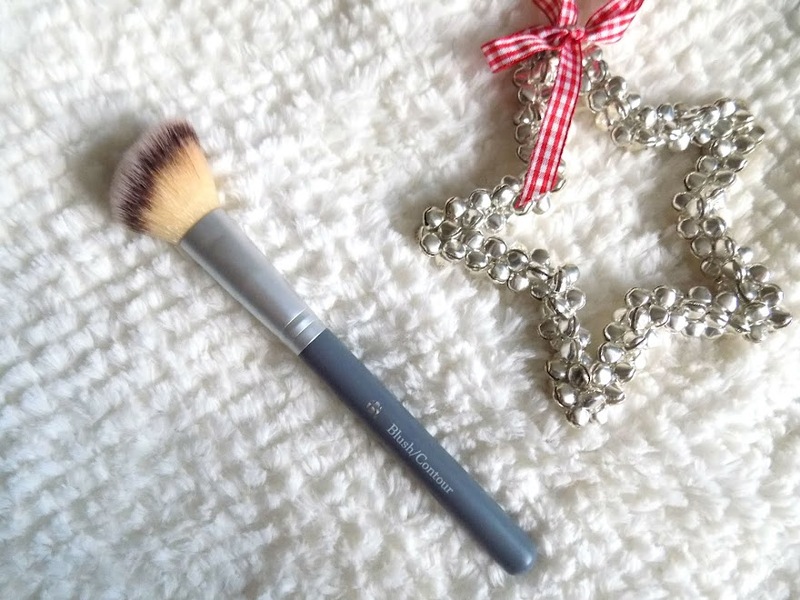 I haven't tried anything from the Superdrug B. range and I didn't even know they had brushes but when I felt this I just had to bring it home with me as it's so cold, and I've used it to apply the Tanya Burr Cheek Products and it is just beautiful. Massive fan and may have to check out some more of their products. 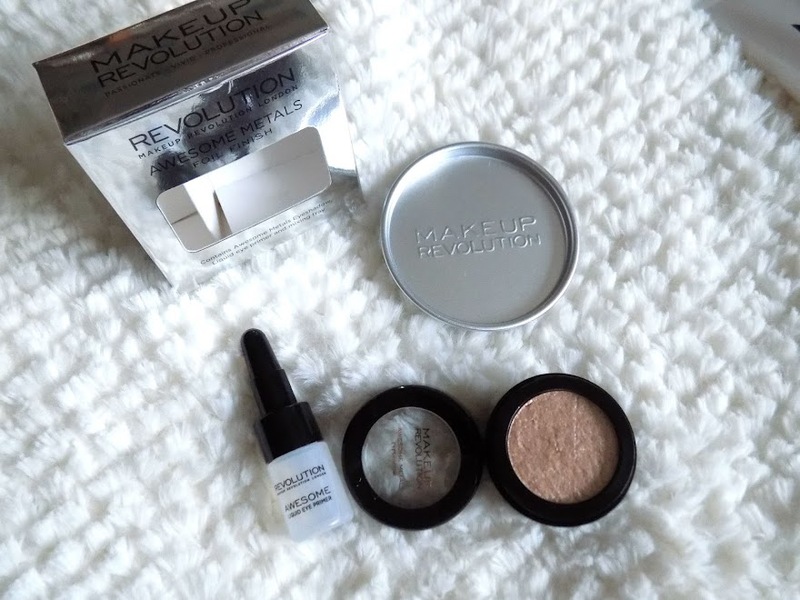 Alright, onto some purchases from the new brand Freedom which is another part of makeup Revolution but somehow they're even cheaper yet just as amazing. I wanted the Makeup Revolution Priming Spray but they didn't have it so I decided to pick the Freedom Pro Studio Priming Water instead and I am just hoping it's going to be awesome and the lazy girls go to for priming with just a spritz. I also picked up the Pro Studio Brush Bath Sanitising Brush Cleanser. Looks interesting right? It's a solid cleanser (I assume similar to the Beauty Blender Cleanser) so I will keep you updated on that and maybe do a review or demo or something if it's any good. 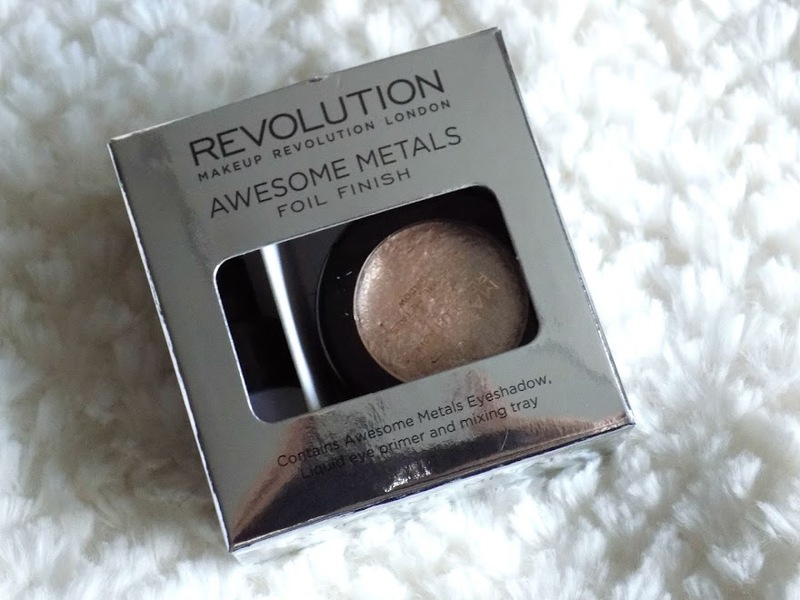 ...a Mixing Tray, a Liquid Eye Primer and the Awesome Metals Eyeshadow so I will definitely be using this in a look, it's great for Christmas and I will probably put an order in to get some more shades. Again, I apologise about the second haul in a week, but the drugstore offers suckered me in and I just couldn't help myself. Let me know if you have tried anything or if you want reviews on it and I will definitely do those, or if you have some things you think I should check out I am all for trying out stuff (in case you didn't get that already with this haul).